The practice of Wicca is intertwined with nature and spirituality. 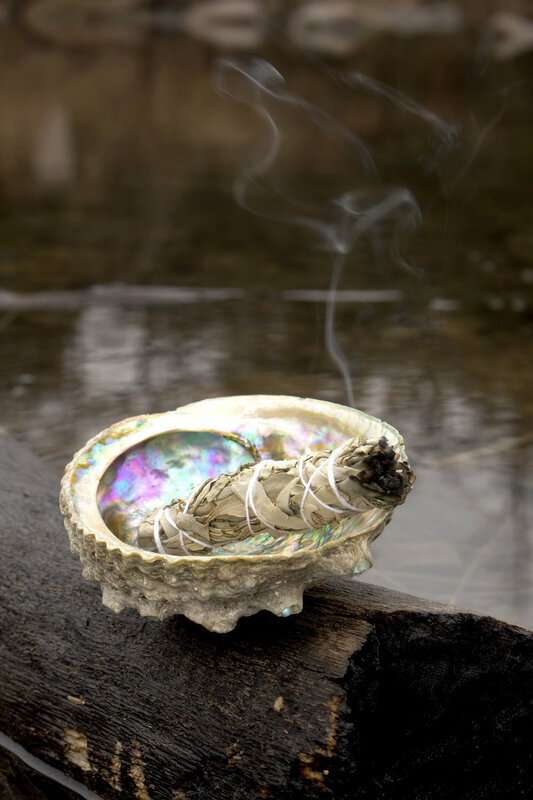 With a life-force associated with this religion, I chose to focus on certain tools and elements: crystal balls, acknowledging nature, the burning of sage, rune stones, crystals, and tarot cards. The ethereal quality associated with communing with nature is unique to the Wicca faith, and it’s intent to honor all things. Photographing these tools and elements in nature is meant to convey a deeper sense of ownership and purpose in all things.